Stirling Silliphant was born on Januar 16, 1918 in Detroit, Michigan, USA. 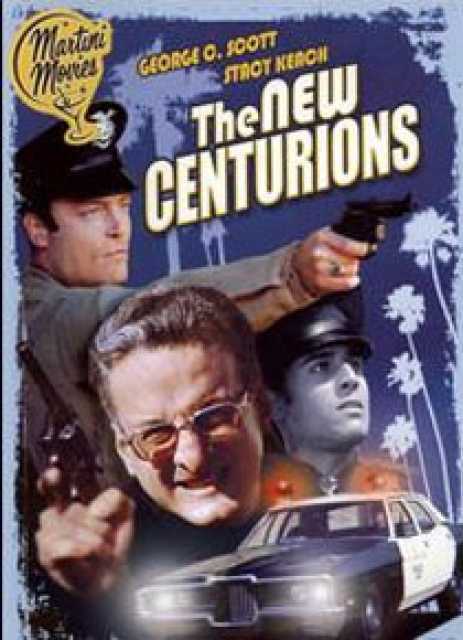 He was an American Autor, known for Over the Top (1986), The New Centurions (1972), In the Heat of the night (1967), Stirling Silliphant's first movie on record is from 1967. Stirling Silliphant died on April 26, 1996 in Bangkok. His last motion picture on file dates from 1992.